Your Primary Sudo is the default Sudo for various features where sharing, communications, or security of the app require a Sudo identity. 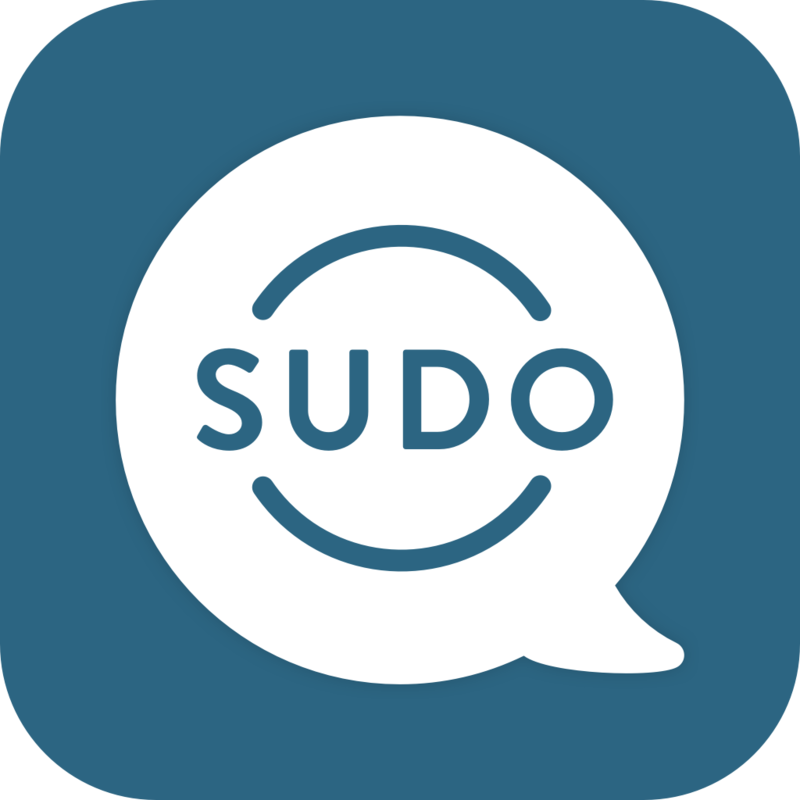 Primarily, if you have more than one Sudo identity in your MySudo app, you may find that one is the default for most of your communications or it might be the one you want to use now for a particular event. Sending a Support Ticket will also originate from your Primary Sudo email address.